The Floppotron by polish hacker SlieNT is a hugh array of 64 floppy drives, 8 hard disks and two scanners. It uses the controls as we have seen have it before but the project shines with its mass and build-quality. Also it implements volume control which gives it much more musical possibilities than similar hacks. Percussion-like sounds are realized with salvaged hard drives which are run against the casing to make the percussion “plopp”. Electronically, everything is realized with arduinos, which are wired as one big SPI-Chain to be finally controlled from a desktop computer. The Music Construction Machine is a large, public, generative music box, which people can operate via a big hand crank. Rotating the crank moves various mechanisms inside the giant box, producing ever-changing melodies and rhythmic patterns, played with an electric guitar, a keyboard and a drum set. As the machine is contained in a transparent glass pavillon, people can observe and contemplate on its inner workings while cranking. Lately I was trying to install the spotify Client on a Win7 machine. Although setting up the firewall correctly, I couldn’t tunnel spotify through the firewall. Turning the firewall of, solved the problem but left me without a firewall. 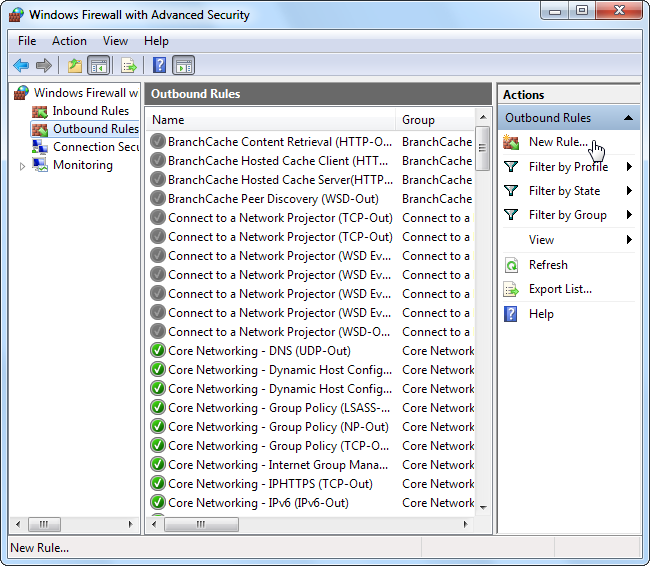 I have locked the system with strict rules in the advanced settings of the native windows firewall. Normally that works quite well, you can add rules for incoming and outgoing connections under System –> Firewall –> Advanced. 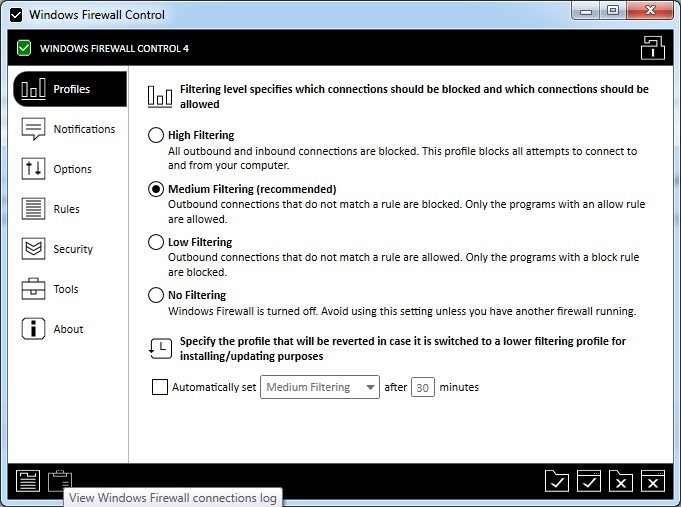 What helped was to install the Windows Firewall Control. 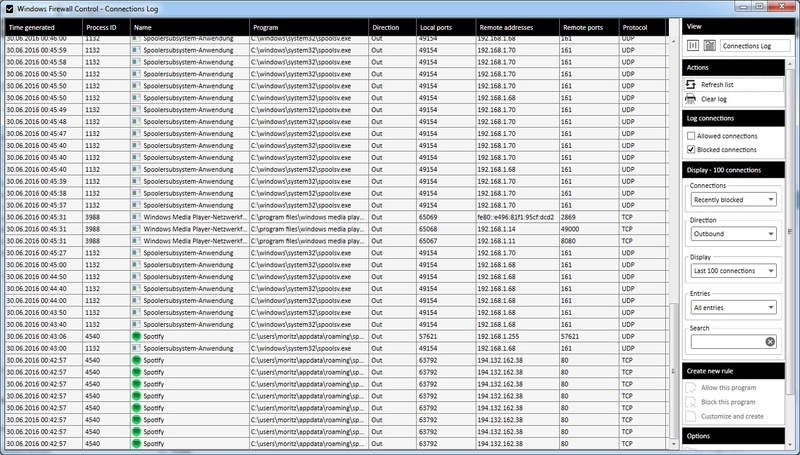 Its a freeware tool that lets you configure the internal windows firewall. After you did the changes you can uninstall the programm again. 5. Click refresh (right) and look for all the spotify apps that have been blocked. 6. And now the fun part: A left click lets you unblock them. 7. Restart Spotify to see if it worked.